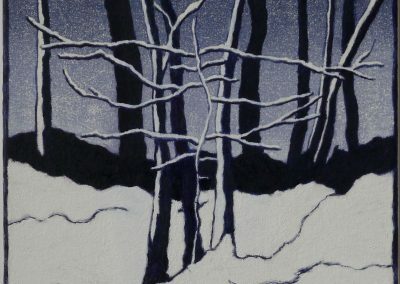 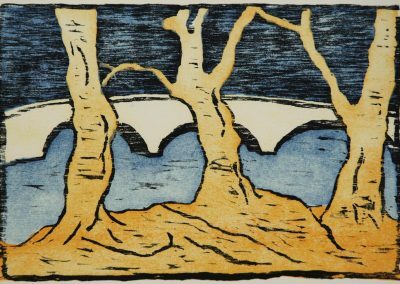 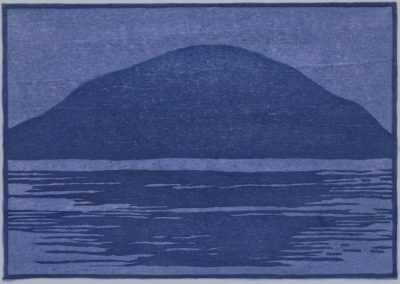 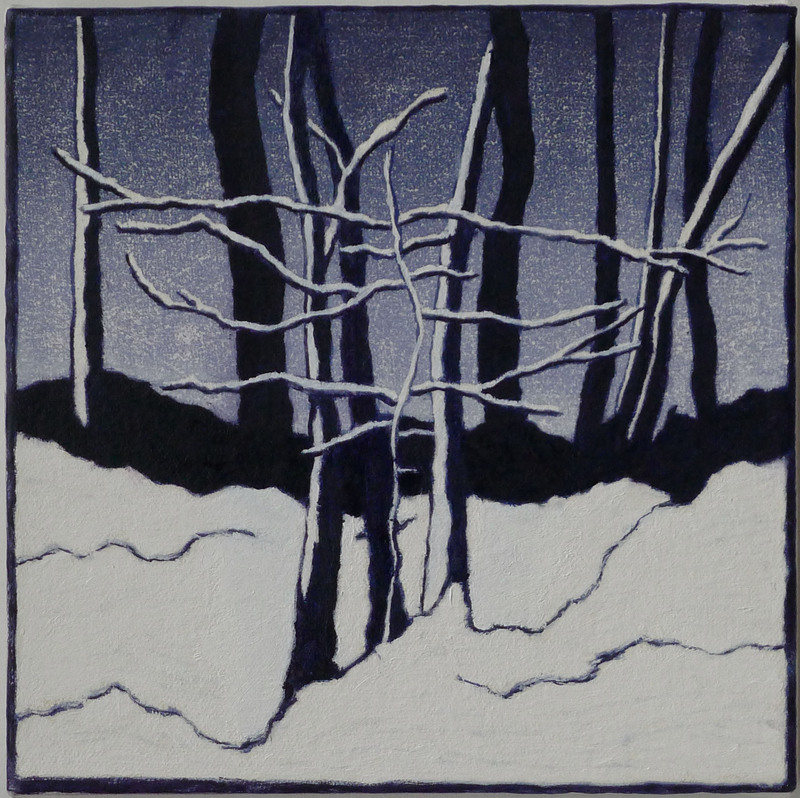 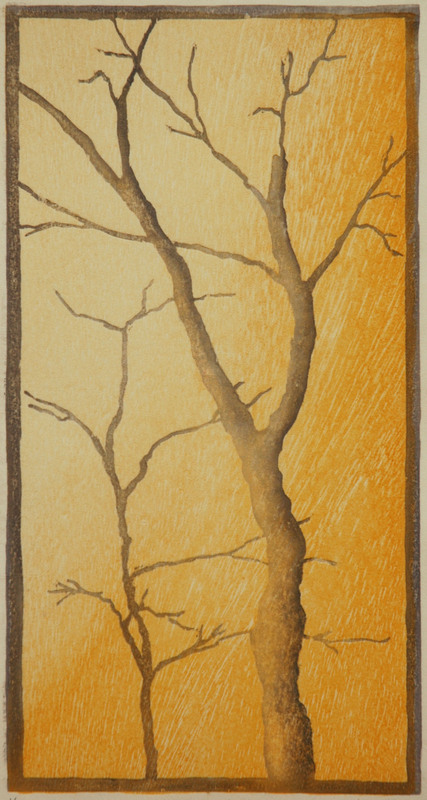 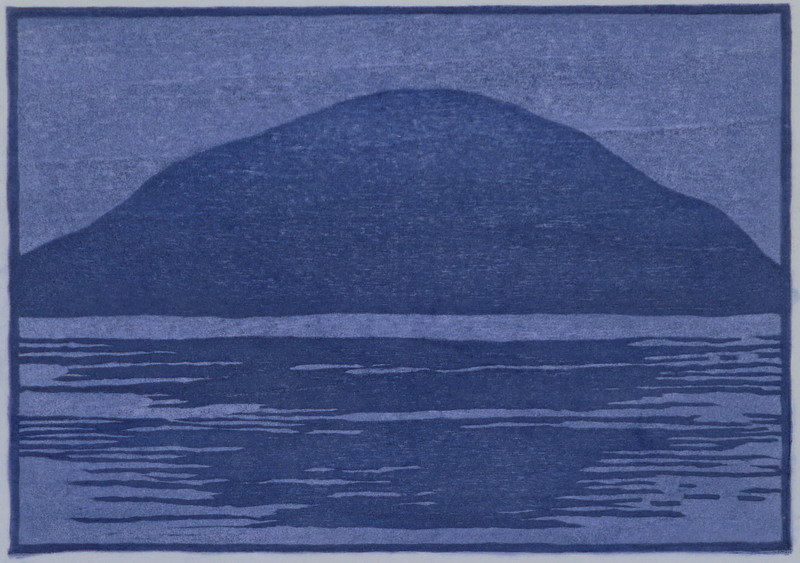 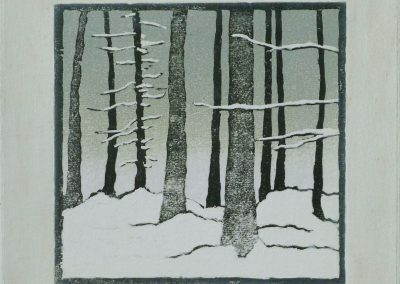 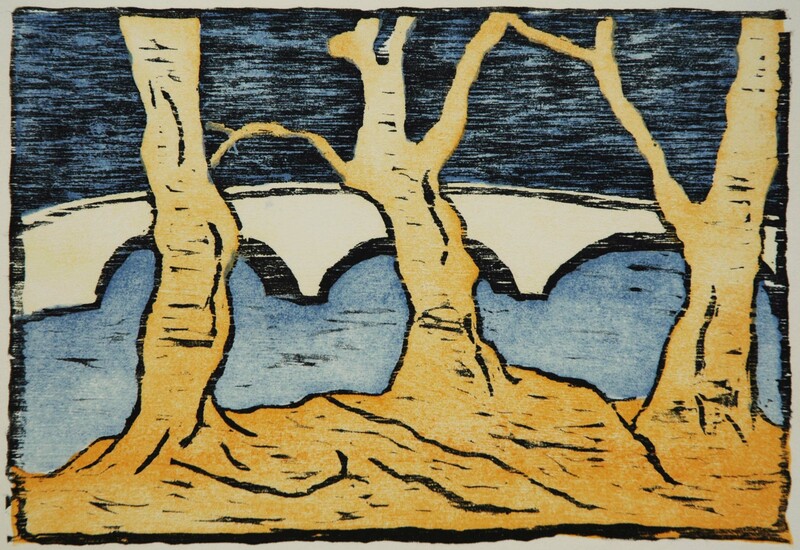 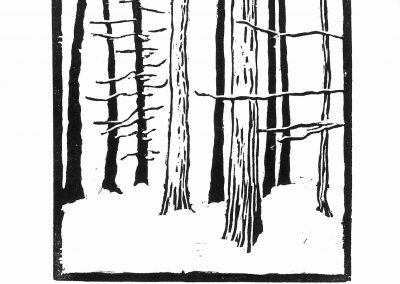 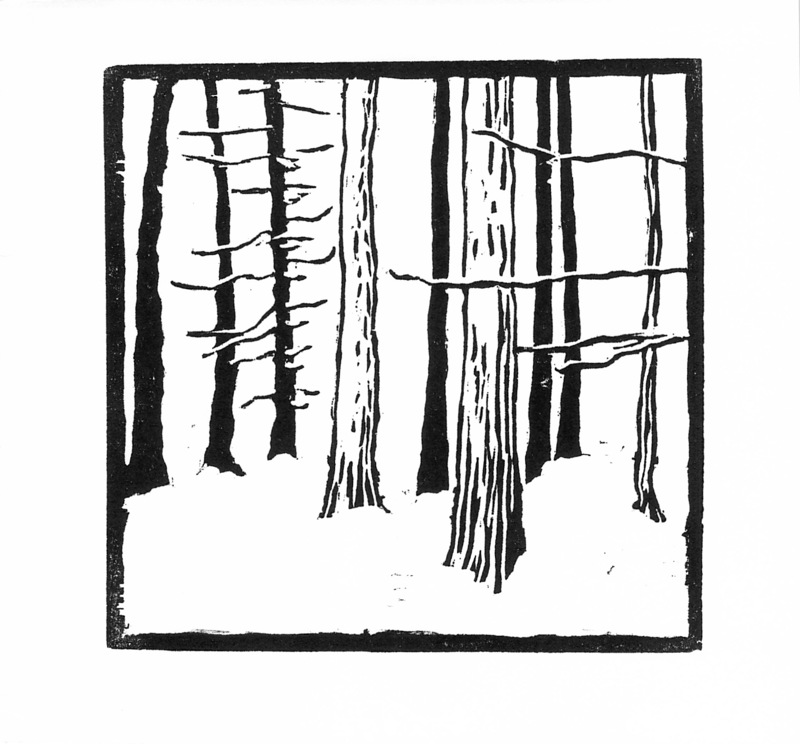 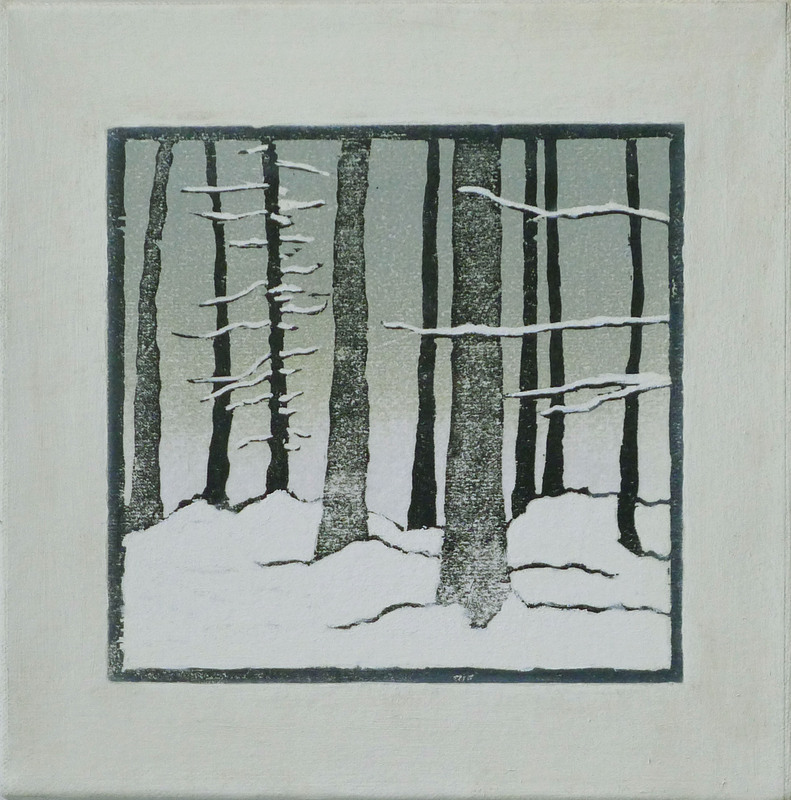 Since 2014, Nicole Herz has mainly been working in the traditional Japanese water-based woodblock printing technique (Moku Hanga). 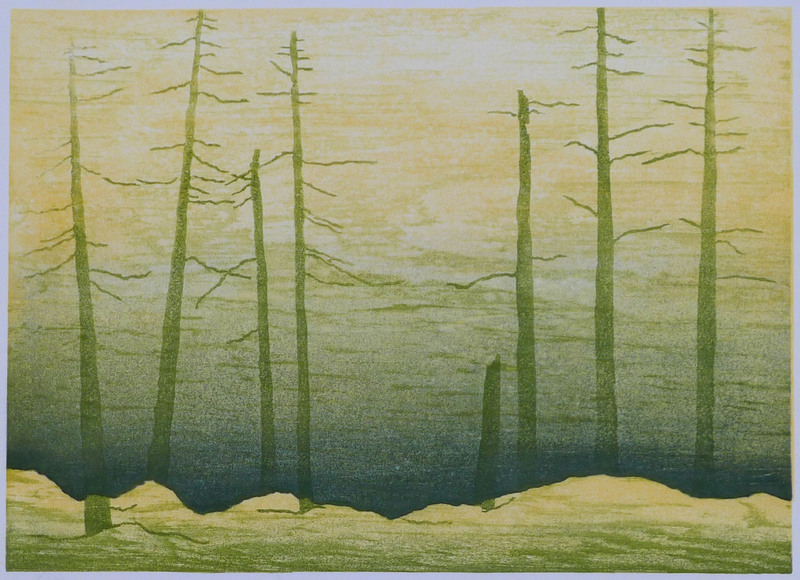 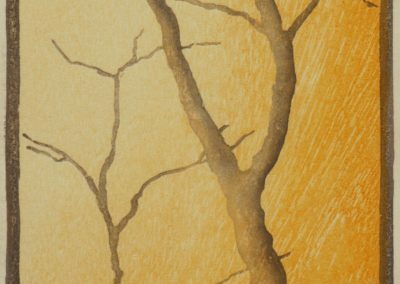 – Using multiple blocks and layers, water-based inks, brushes, and hand printing them on dampened paper. The traditional Japanese method combines painting and printmaking which greatly appeals to her: Instead of using a roller, one uses brushes to scrub the pigment in to the wood thus being able to achieve a painterly effect.